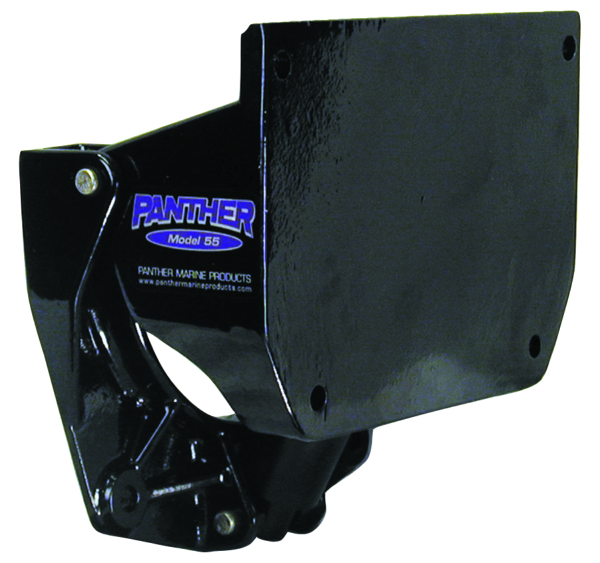 Our standard series Hydraulic jack plates have been on the market since 1978 and are a proven unit. They have been redesigned, but the concept has remained. 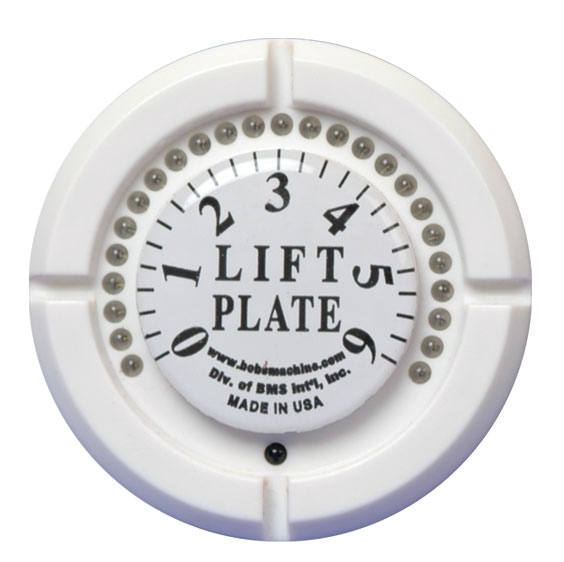 The lightest weight hydraulic jack plate on the market! The standard series belief is to keep the least amount of weight on the transom, and by keeping the pump inside the boat, keeps this weight down. All standard series jack plates have a lifetime warranty on the structure to the original end user, and a 5 year warranty on the hydraulic pump motor. 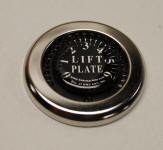 Jack plates are used to improve an outboard boats speed, holeshot, fuel efficiency, and the boater navigate in shallow waters. 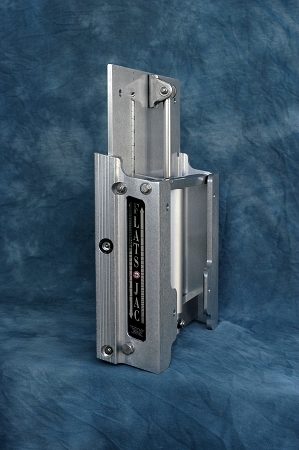 Offered in 4", 6", 8", 10", 12" and 14" setbacks, Bob's Jack plates offer 1 piece design, unlike competitors that require setback spacers to achieve the proper setback. 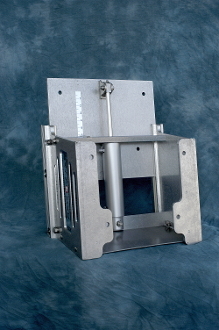 Can be pre-drilled for side mount power poles on request when ordering. Please specify port, starboard, or both.